The Chicago Real Estate Local: Yo Joe's on Addison can be yours! 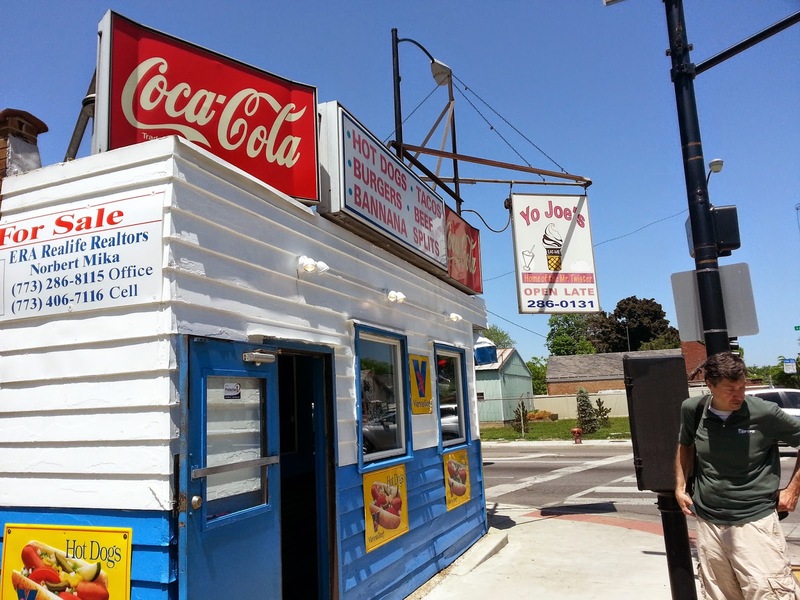 The Yo Joe's property and business located in the Dunning community area at the corner of Addison and Narragansett has been up for sale since 2009. According to the MLS listing they are now asking $349,000 for the whole kit and kaboodle. We grabbed a couple burgers and fries coming back from some business in the Austin/ Galewood neighborhood. The place needs new life... quick.